All Eyes On YOU! Look FABuLASH All Day Everyday! New Year, New YOU! Our One-Stop-Beauty Shop is Happy to announce that we now have added Eyelash Extensions to our Delicious Beauty Menu! Say goodbye to your additional 15 mins – a – morning to get the perfect eye! Be confident enough to say #IWokeUpLikeThis! 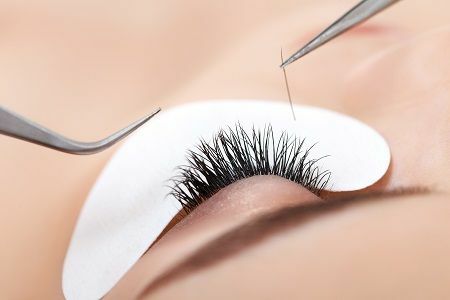 Every client has a different eye shape as well as lash type – we customize every appointment based on the health of your lashes, and marry them to the look you would like to achieve!